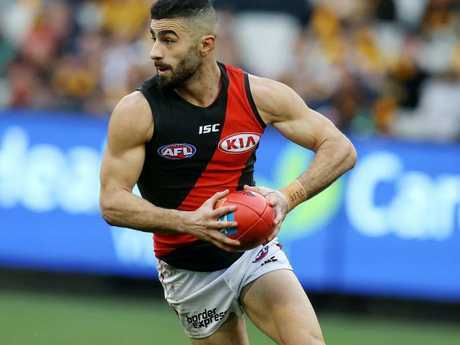 RICHMOND'S Bachar Houli and Essendon's Adam Saad will stage a protest on the MCG before the first bounce of their Friday night blockbuster. Essendon and Richmond have both confirmed Saad and Houli will come together alongside their club captains at the toss of the coin to send a powerful message of multiculturalism unity in the face of Senator Fraser Anning's infamous immigration speech in parliament this week. 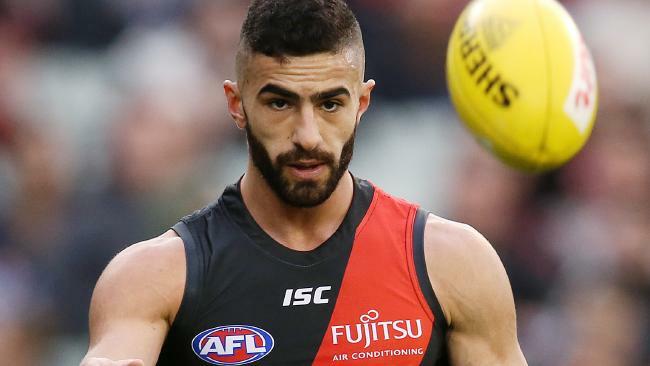 Saad and Houli are both practising Muslims and their pre-match display will attempt to "celebrate the diversity in football," according to the Essendon Football Club. Footy commentator Dwayne Russell told 3AW on Thursday he will applaud Saad and Houli at the MCG on Friday night. "I do encourage fine upstanding citizens like Bachar Houli and Adam Saad to be leadership models for their community and I think they have been throughout the course of their career and if they want to continue to do that then I'll stand up and applaud them," Russell said. "Good on them. If they want to have a statement, that's fair enough, they've got the platform for it." AFL legend Leigh Matthews said the display could be "interesting" to watch. "The principle of sticking up for your rights … If they feel the need to, then I guess they've got the right," Matthews said. "It will be interesting to see what transpires." It comes after Australia's soon-to-be first female, Muslim senator Mehreen Faruqi declared Anning spat in the face of millions in his first speech to parliament. "I'm a Muslim migrant, I'm about to be a senator and there's not a damn thing Fraser Anning can do about it," Ms Faruqi, who will be sworn in next week, wrote in Junkee. 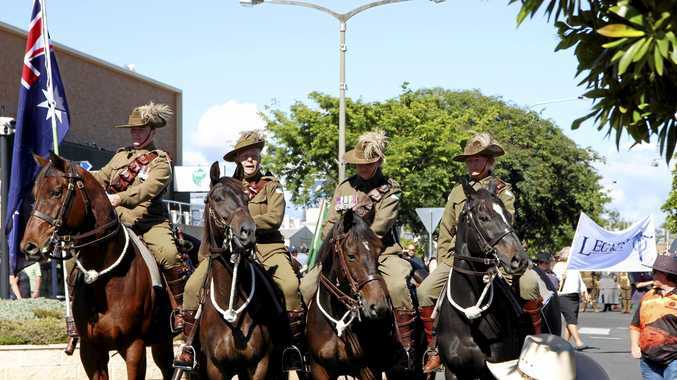 "I could stand on Bondi Beach, serving sausage sangers in an Akubra, draped in an Australian flag with a southern cross tattoo and, for some, I still wouldn't be Australian enough." Prime Minister Malcolm Turnbull and opposition leader Bill Shorten had earlier this week shaken hands in united condemnation of a "racist" maiden speech Anning.